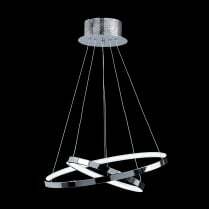 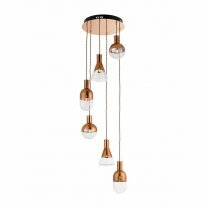 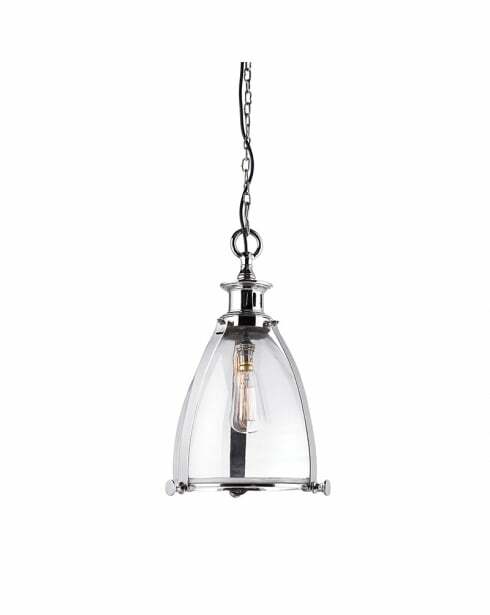 The Storni Single Light Pendant has an industrial lantern style that would look great in any modern or contemporary home. 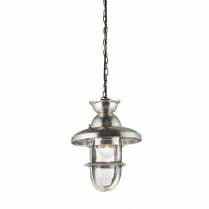 The clear glass diffuser sits within a polished nickel frame, with the light fitting clearly visible through the glass. 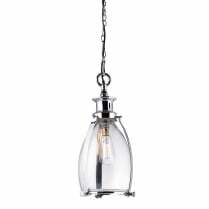 Perfect for use with a filament bulb. 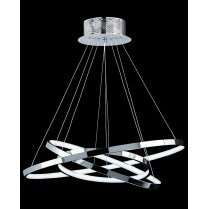 Type 'Storni' into the search box above to view the full range. 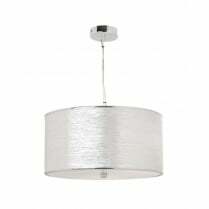 Requires a 40W E27 bulb or equivalent low energy bulb.